Lake Country Flat Foam 3.5" Mix & Match 6-Pack Bundle Special. 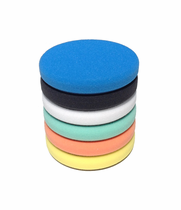 Use the drop down menu to select your choice of 6 Lake Country low profile foam Pads. 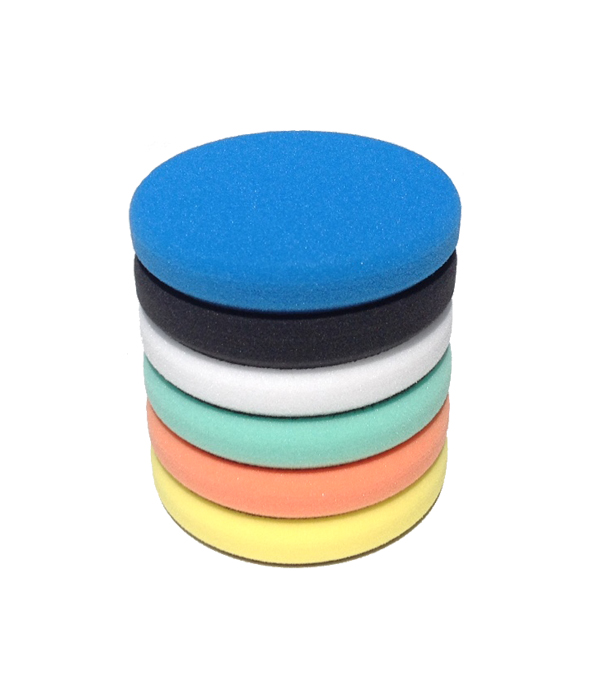 The New Lake Country low profile flat foam pads are manufactured with high quality standards. The 7/8" thin pad design allows for smooth operating on DA polishers. The new Lake Country flat pads feature trimmed foam edges to support increased durability and performance. Pads measure 3.5" x 7/8".